PRICE SLASHED! MOTIVATED SELLERS! DON'T MISS OUT! Wow a Slice of Heaven! 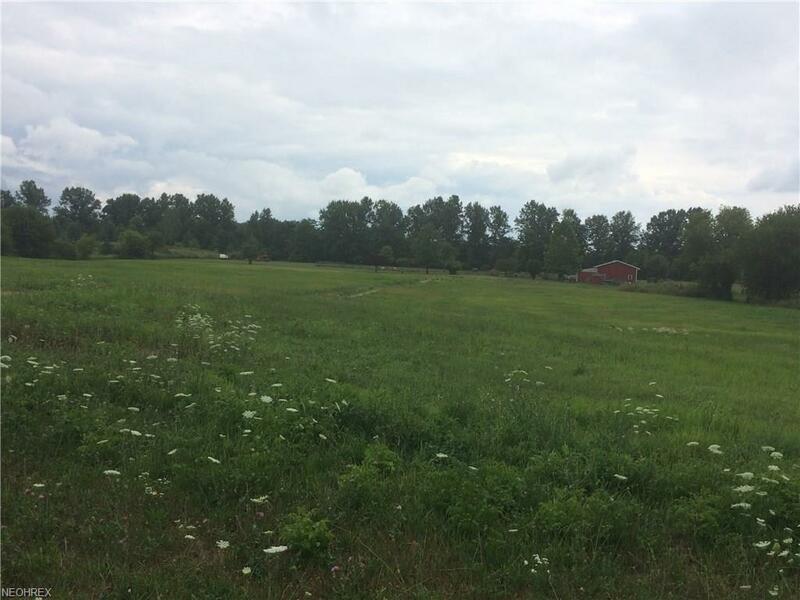 Just a little over 7 acres of land that is located just outside of Berlin Height and close to Route 2. This property is located in the Edison School District. 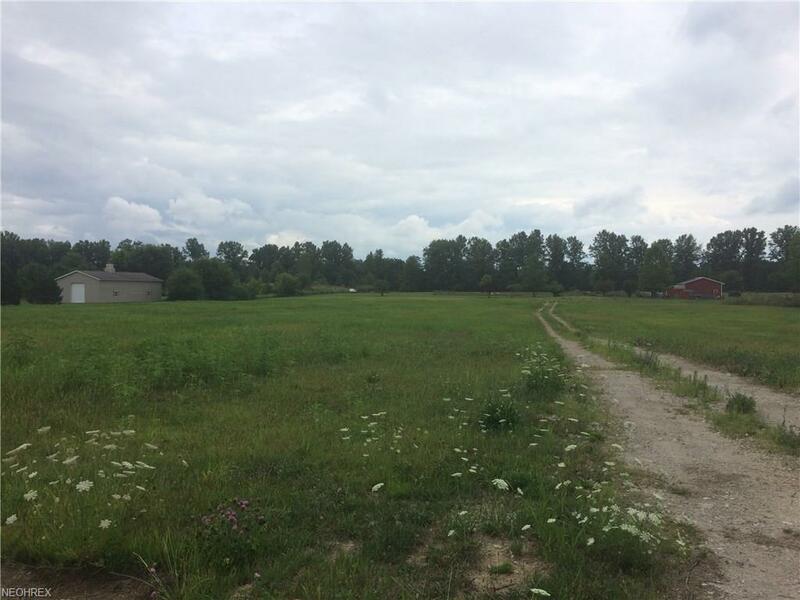 This land is cleared and ready for building that home you been dreaming about, but couldn't find the perfect property. Soil test and septic plans have been approved. 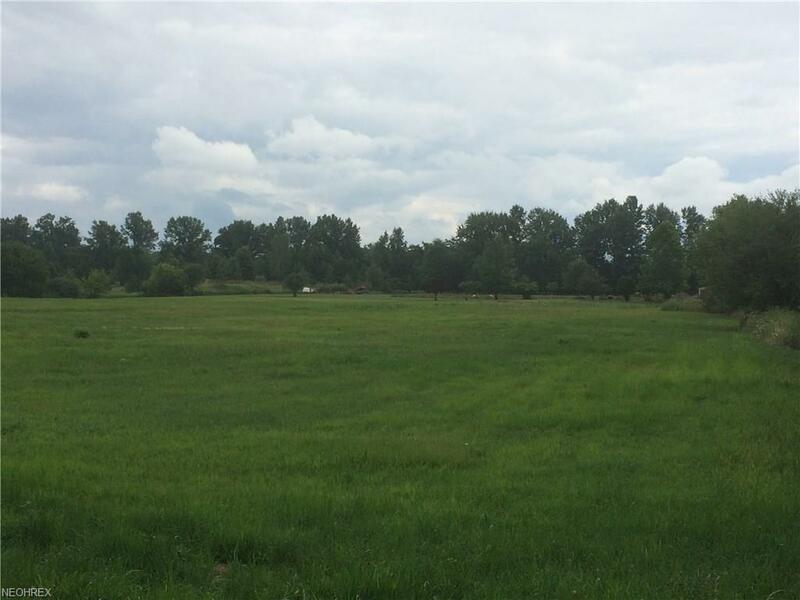 Seller has reseeded property twice and has a drive way in place. Rural Water is available.